Proceeds from the auction will go to My Hope Chest. Little Pop Workshop has designed a custom Rowena Funko Pop that is up for auction to benefit My Hope Chest. 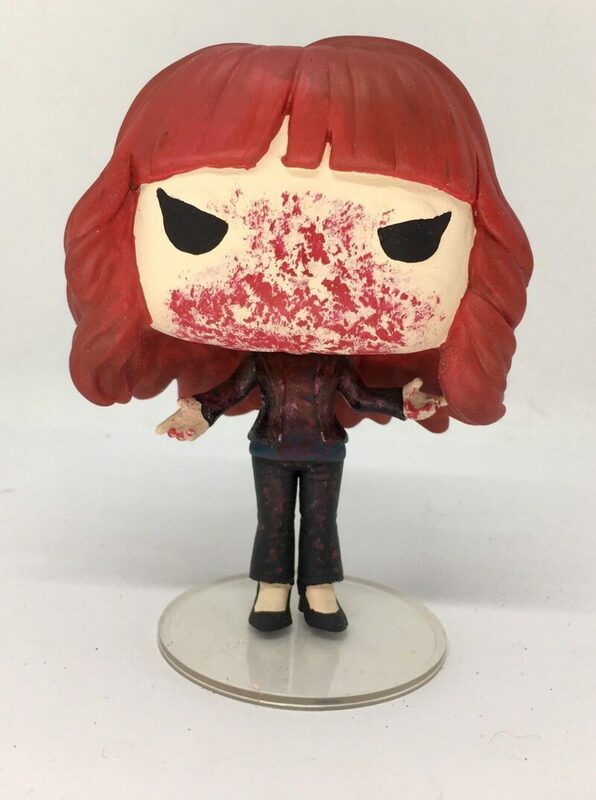 The custom pop is a recreation of a blood spattered Rowena from the eighth episode of season 12 of Supernatural ‘LOTUS’. One hundred percent of the proceeds will go to My Hope Chest. This one-of-a-kind custom Rowena Funko is based on actress Ruth Connell’s outfit in the season 12 episode “LOTUS”. All proceeds from the auction of this Pop will be given to Connell’s chosen charity, My Hope Chest, a nonprofit that specializes in helping women post-breast cancer with paying for breast reconstruction surgeries.